Day Two Hundred & Ninety-One. - Project 365. Day Two Hundred & Ninety-One. 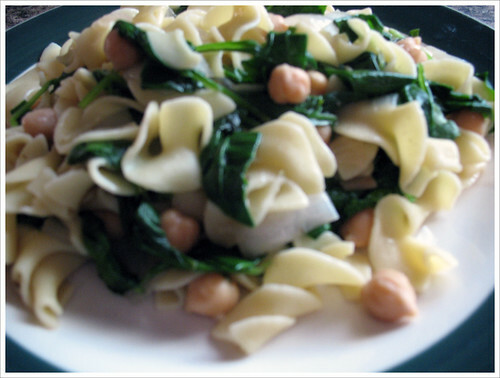 - Fusilli with Garbazno Beans & Baby Spinach. - Yet another new recipe I tried for lunch this afternoon. I love the idea of this simple meal though I wish it had more flavor. I am a huge fan of the Baby Spinach and hopefully next time when I cook it will be more flavorful. Day Two Hundred & Ninety. - Project 365. Day Two Hundred & Ninety. - Sushi Night. - I tried to get a group of girls together to go eat Sushi and socialize but it ended up only being Sara, my new friend, and I that were able to go. I had so much fun though and Sushi always makes for a good meal. Just a photo of me after eating in my car about to head home. Labels: Girls Night. Project 365. Day Two Hundred & Eighty-Nine. - Project 365. Day Two Hundred & Eighty-Nine. 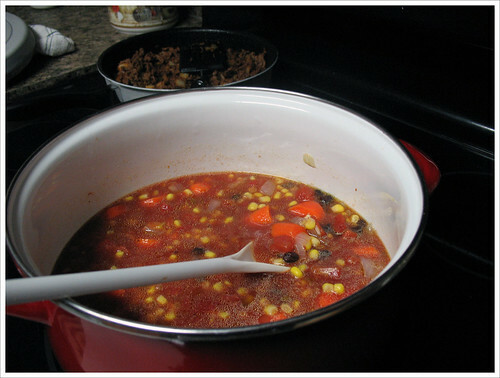 - Salsa Beef Stew. - - With the help of the new cookbook my Mother gave me about a month ago I've been incorporating some of them into our dinners. And since it's getting colder I've been trying to fix what I call "Winter Comfort Foods". Eventually I'll get around to posting the recipe but I will say that it will be something we will be having again, delicious! Day Two Hundred & Eighty-Eight. - Project 365. Day Two Hundred & Eighty-Eight. - Taco Tuesday. 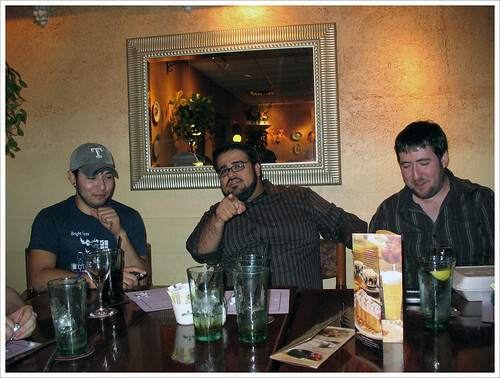 - Last minute we decided to stop by Rosa's Cafa and enjoy three dollar taco's on what they called Taco Tuesday. I have to admit that it was actually pretty good and filling and at that price it can't be beat. Day Two Hundred & Eighty-Seven. - Project 365. Day Two Hundred & Eighty-Seven. - Dutch Beer Girl. - Since we were invited to a costume party we just had to find costumes, right? We made our way out to Spirits, a new costume shop that just opened up, and made our way through the mounds of people. Not only was I trying to find something that was cute but at a reasonable price. I picked one and made my way to the dressing room only to stand in line for another twenty minutes, they were pretty busy, and then finally be able to try it on. I decided that it looked good enough and went to find William to pay and leave. He ended up finding a costume that he liked as well from Aqua Teen Hunger Force, Master Shake. I found it hilarious and we decided to get it. I'm looking forward to everyone seeing it as well. Day Two Hundred & Eighty-Six. - Project 365. Day Two Hundred & Eighty-Six. - Tif and Andi's Bar. - Since we were on our Honeymoon during Aaron's, purple frog shirt, birthday we decided to celebrate with him at his second birthday party. 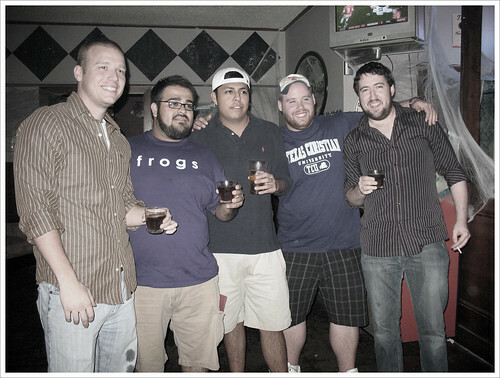 A group shot of the guys before they take their shot of Jager Bombs. And even though Aaron kept yelling at he had to be up early in the morning that didn't stop them from getting shot after shot. Such a fun night out! Day Two Hundred & Eighty-Five. - Project 365. Day Two Hundred & Eighty-Five. - Silveware Sets. - Back to Bed Bath and Beyond, again, to switch out the Bar Stool for a counter height one and we decided to look around. We found ourselves at silveware for whatever reason. Since a lot of things I put on the wedding registry were not bought we are going to have to slowly get them ourselves. 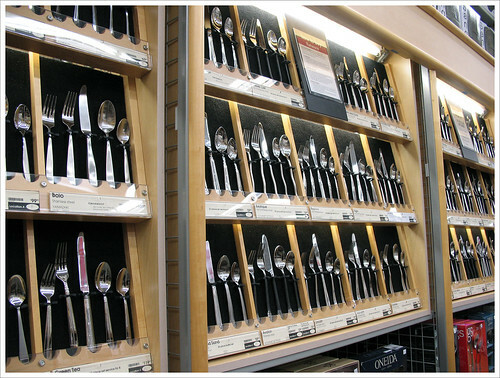 Forks, spoons and knifes are something we need yet we couldn't agree on a set we both liked. I thought his were ugly and he thought mine were too plain but eventually we will find one we both can be happy with and purchase it. Labels: Project 365. Our Home. Day Two Hundred & Eighty-Four. - Project 365. Day Two Hundred & Eighty-Four. 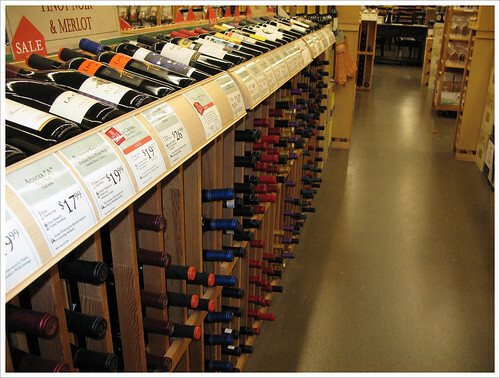 - Wine Shopping. - Since the Halloween shop was overly crowded we decided to stop a little shop next door that sells really good wine at cheap prices. Pinot Nior's are my favorite so we picked up a bottle of that and another one for William. It had been a while, last Christmas I believe, since we had been wine shopping and everything was set up differently then we remembered. Some of our favorites were not even there anymore. I am excited to try new brands and flavors, though. Day Two Hundred & Eighty-Three. - Project 365. Day Two Hundred & Eighty-Three. - New Leash. - Just a shot of Bella going for a walk on my afternoon off work. I'm so glad she is finally used to her leash and actually gets excited when I try to put it on her. Walking her before was such a hassle because she hated the leash so much. 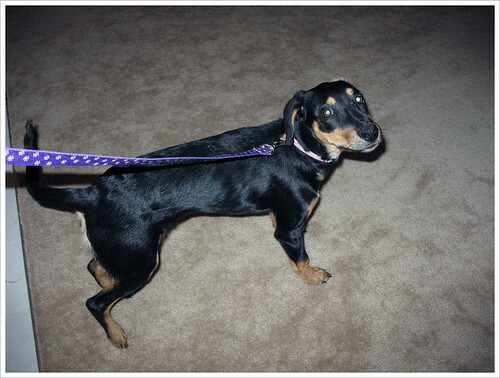 Oh, and since we couldn't find her pink leash we left at Grandma's house she let us keep this pretty new purple one! Day Two Hundred & Eighty-Two. - Project 365. Day Two Hundred & Eighty-Two. - Feeding Time. - Bella sure is getting a lot of face time in my blog but that's because I missed her and she's getting bigger and bigger each day. I can't believe that there was a time when I could hold her in my palm and now she can almost knock me over. And she's not even done growing yet. 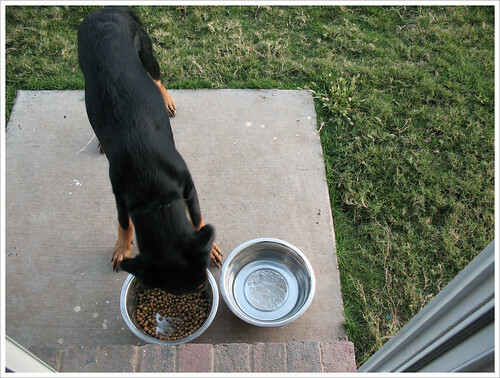 Per the label on her food, Nutro Natural Choice, we started giving her three cups in the morning and four at night. Instead of buying the smaller bag every two weeks we decided a large bag would be cheaper in the long run. Day Two Hundred & Eighty-One. - Project 365. Day Two Hundred & Eighty-One. - Bar Stool(s). 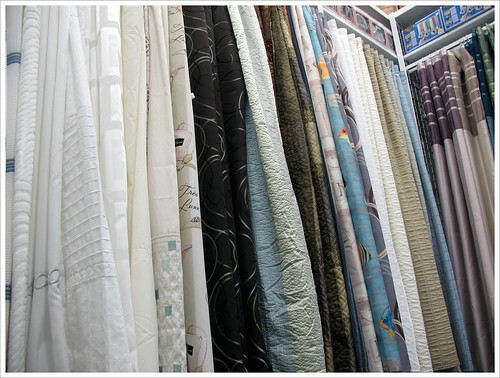 - This is what we bought inside of a shower curtain, bar stools! And beer mugs. Much more fun. 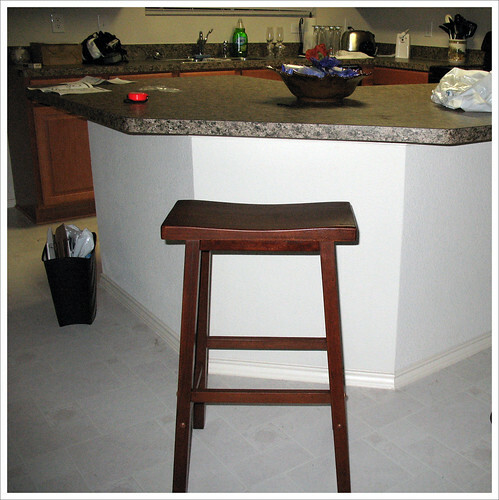 We bought two bar stools but only set up one to make sure it would actually fit under our Island. Looks like we needed the shorter ones these are a bit too tall. But I love the way the look in the kitchen and the color of the wood. Day Two Hundred & Eighty. - Project 365. Day Two Hundred & Eighty. - Guest Bathroom. - I am now slowly able to decorate the guest bathroom and we have yet to replace the shower curtain from our former room mate's stay. Since we were given a Gift Card from my co-workers to Bed Bath and Beyond we decided to see what they had to offer. None of them really caught my eye and they were pretty over priced, in my opinion. The ones I did like wouldn't match the towels we already have in there so I gave up and decided to find shower curtains at a different store another time. Day Two Hundred & Seventy-Nine. - Project 365. Day Two Hundred & Seventy-Nine. - We Missed You, Bella! - I am surprised how calm our pup is since we came back from the HoneyMoon. We are actually able to keep her inside without her destroying everything. I think Grandma spoiled her a bit though with walks each afternoon and treats but she does know what "Sit" means now. 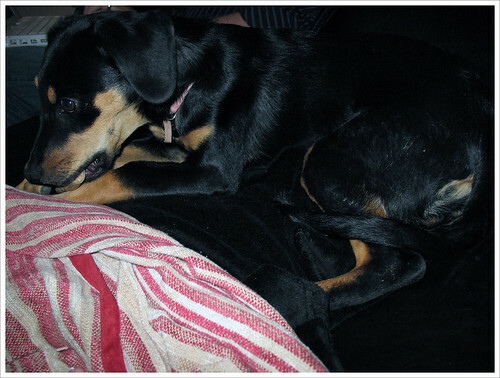 Hopefully she will keep this good behavior up and I won't have to spend a fortune to get her trained. She sure did miss me, though, and I missed her. Day Two Hundred & Seventy-Eight. - Project 365. Day Two Hundred & Seventy-Eight. - Goodbye, Carnival. 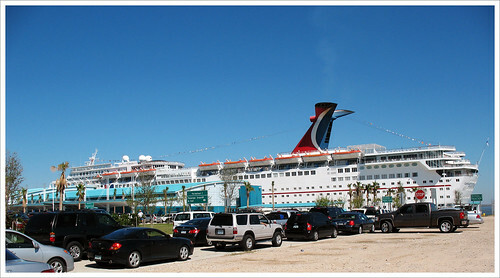 - A photo taken of our, huge, ship on our way to the car. On this very sad day we woke up late and ended up missing breakfast and then found our spot to sit at and wait for our number to be called. What had been called the "Fun Ship" all week seemed a tad boring now with no shows playing or hussle and bussle of crowds making their way to different parts of the ship. Everything was so quiet and empty. I will miss room service and not having to clean up after myself, or make my own bed, and having formal dining each night with delicious food. Day Two Hundred & Seventy-Seven. - Project 365. Day Two Hundred & Seventy-Two. - Neon Bar. 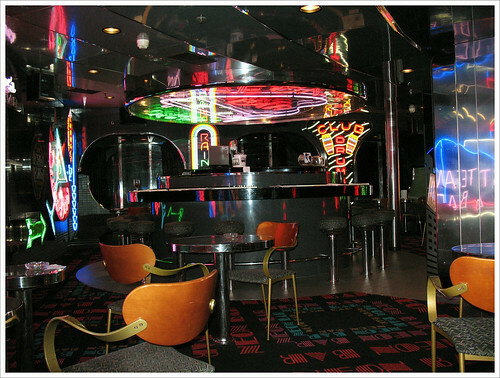 - Our favorite bar on the ship, a piano bar. Night after night we could come and listen to the Russian Country singer play the piano and sing Garth Brooks, his favorite, and sometimes even sing along. 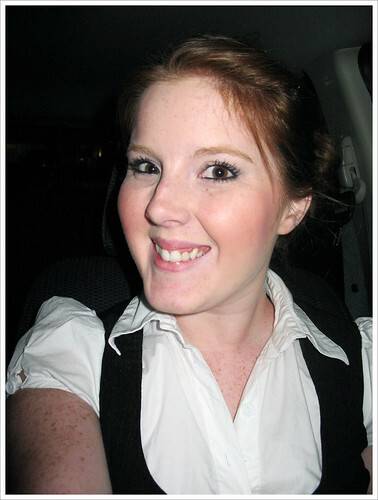 The waitresses were friendly and told me I looked like a young Julianna Moore, which is always a compliment. Day Two Hundred & Seventy-Six. - Project 365. 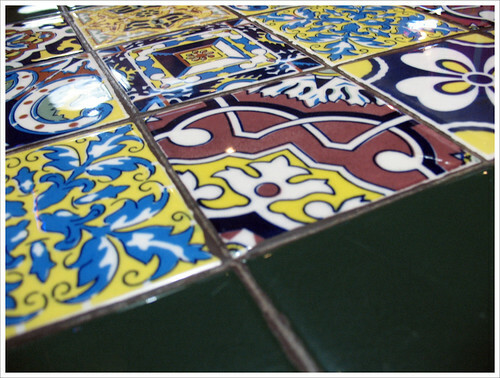 Day Two Hundred & Seventy-Six. 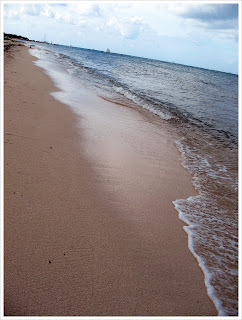 - A Walk On The Beach. 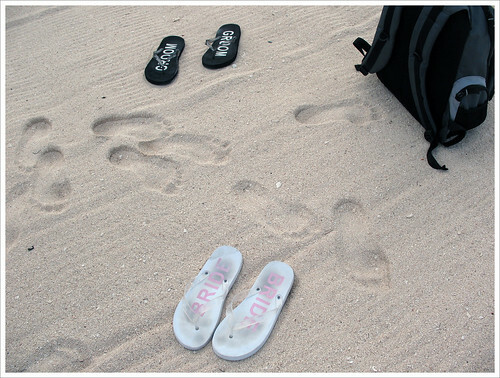 - We left our backpack and Bride & Groom flip flops on the sand to go play in the water in Cozumel, Mexico. We had so much fun on this day, except for sand getting in places it shouldn't be, and I'm pretty sure I could get used to being a beach bum. Oh, not to mention, walking hand to hand on the beach is the most romantic thing ever. Day Two Hundred & Seventy-Five. - Project 365. Day Two Hundred & Seventy-Five. - Newlywed Bliss. 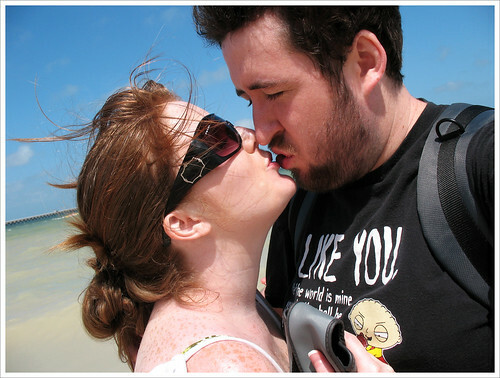 - Kissing on the beach in Progresso, Mexico. Although William took the pictures two seconds too early, before we actually kissed, I think the photo came out beautifully. I couldn't ask for a better HoneyMoon or a better man to spend the rest of my life with! Day Two Hundred & Seventy-Four. - Project 365. Day Two Hundred & Seventy-Four. - Mr. Pig. 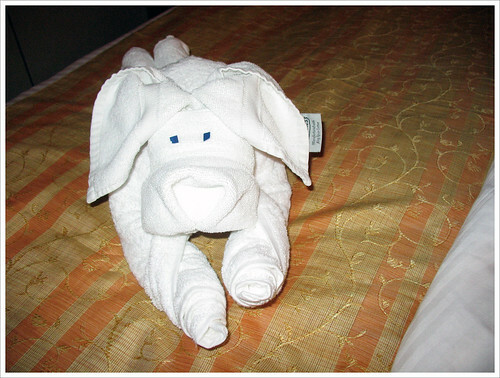 - After dinner we came back to our room, to change clothes, and found this adorable little pig on our bed made out of towels! Our bed was made as well and the room tidied up. I really could get used to this! Day Two Hundred & Seventy-Three. - Project 365. Day Two Hundred & Seventy-Three. - Formal Dinner. 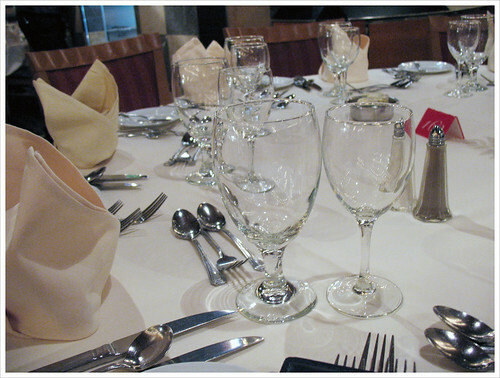 - This is our table for our formal dinner's on the cruise. We were seated with three other couples and had the friendliest waiter. The food was really amazing and we got dessert every night, talk about spoiled! Day Two Hundred & Seventy-Two. - Project 365. Day Two Hundred & Seventy-Two. - Just Married! 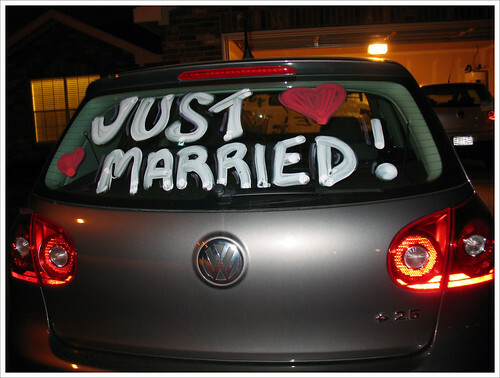 - Just a shot of our car after the wedding. Gotta love all the honks and waves we got from this. Day Two Hundred & Seventy-One. - Project 365. Day Two Hundred & Seventy-One. - Dinner with the In-Laws. 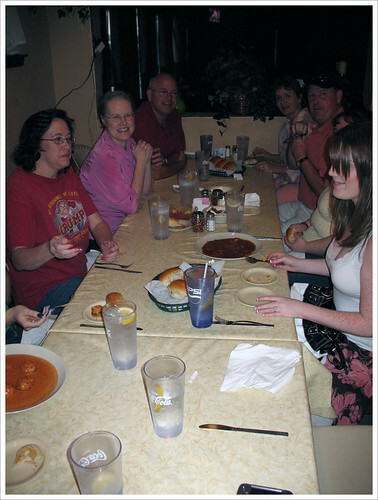 - We were invited to dinner with William's family and made the drive up to see them all. William snapped the picture, he was nervous, too fast before I could even look up and I hid Michelle. Oops. I have never fit in so well with a family that wasn't my own and I love that they love me. I wrote a little note to Grandma Hall telling her that I wish she was able to be at the wedding and that we have a CD of the video for her. Hopefully she will like that and not be too mad that her health wouldn't let her come to the wedding, I know she had been looking forward to it. After everything settles down we will have to make a special trip to see her and show her all the photos. 94 Days Left of Project 365! I'm officially Mrs. V. and I couldn't be happier. Everything is perfect. Day Two Hundred & Seventy. - Project 365. Day Two Hundred & Seventy. - Here Comes The Bride! 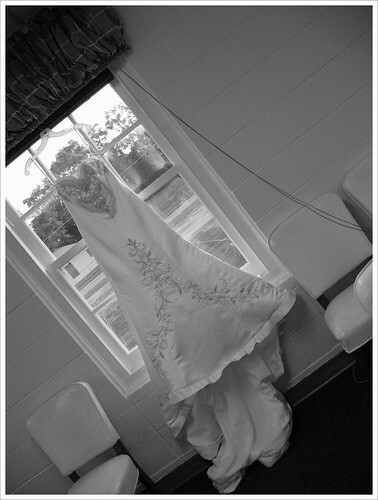 - My Photographer set my dress up aganist the window to take a few shots and I decided to snap one with my camera, too. Although the day was pretty nervewracking, I was fine until my hair appointment, I don't think it could have happened any better. I wasn't even that nervous until we got in front of the doors to walk down the aisle and then I started shaking. Walking down the aisle watching William's face brought tears to my eyes and as I stood across from him I could stop smiling, or whispering to him. I was so nervous that I even forgot to get my bouquet back from my brother, who was my Man of Honor, and he had to walk down the aisle with it. Poor thing! I'll be able to post a video soon, too, since we were able to have the church record it for us. I have never felt more beautiful in my life then on this day. Day Two Hundred & Sixty-Nine. - Project 365. Day Two Hundred & Sixty-Nine. - Rehersal Dinner. - I swear all the pictures of me where of eating or looking extremly angry so I decided to use one of the guys. From my right to my left : William, Aaron ( Best Man ) and Gabe ( Groosman ). Anyway, the night was full of great food, wine and laughter. I love that our Rehersal Dinner was at the place we got Engaged, Olive Garden, which also happens to be my favorite restaurant. Labels: Project 365. Rehersal Dinner. These are the only photos I have, on my camera, that other people took for me. Hopefully the girls will be able to send me theirs soon. I'm really excited to see the other photos, too! We had such a great time, I couldn't have asked for a better night! Day Two Hundred & Sixty-Eight. - Project 365. Day Two Hundred & Sixty-Eight. - My Final Fling! 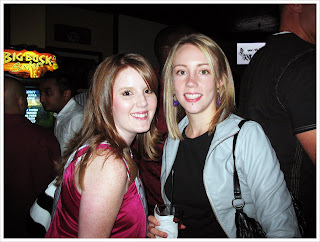 - My Bachlorette Party was one of the most fun nights, with the girls, I've had in a very long time. After making my way to my bridemaids apartment, and after opening her gifts, we headed over to the bar. 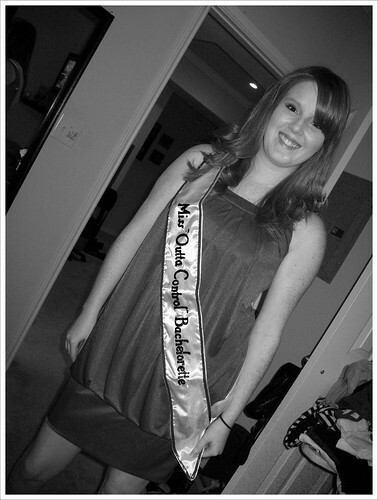 Since I was wearing my Bachlorette Sash we got into the bar for free and my first shot for free. Now, normally I don't do shots but my bridesmaid assured me that she would not let me get out of control so I gave in, haha! Two friends of mine met up with us at the bar as well and we had a great time dancing and drinking. The best part was having all of my drinks paid for by my girls and not having a hangover the next morning! Labels: Bachelorette Party. Project 365. 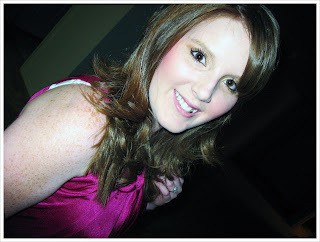 Day Two Hundred & Sixty-Seven. - Project 365. Day Two Hundred & Sixty-Seven. 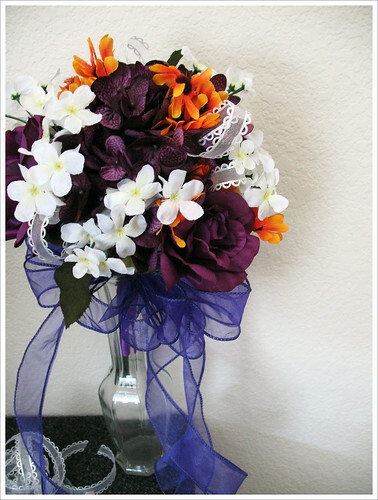 - Wedding Centerpieces. - I finally made a decision on how I want our centerpieces to look. 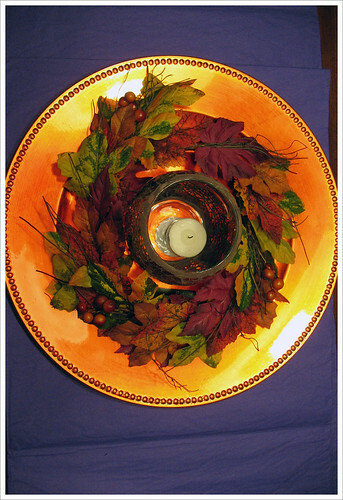 With the help of my future mother-in-law we found these gorgeous candle holders with crackled glass glued onto them with various fall colors along with the orange plate. We also bought the purple table cloths which I think match perfectly. Everything is really falling together and looking great! Day Two Hundred & Sixty-Six. - Project 365. Day Two Hundred & Sixty-Six. 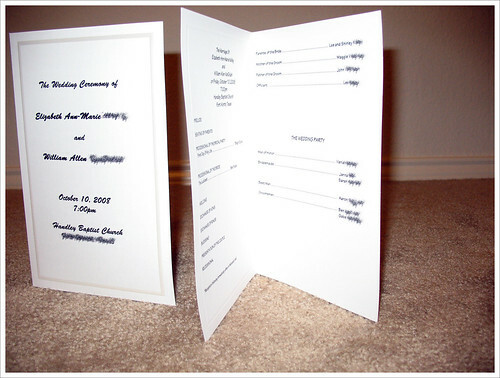 - Wedding Programs. - William found a template online that we both liked and decided that we would rather print our own programs then buy them online. We found program paper at Target for fairly cheap and finally sat down and printed out all fifty programs. Of course a few were test runs to make sure we were printing correctly before we finally figured it out. I think they came out pretty nice, a little plain, and was hoping to find a little purple bow to hot glue to the top but had no such life. I suppose these will have to do. Four more days until the big day!! Day Two Hundred & Sixty-Five. - Project 365. Day Two Hundred & Sixty-Five. - Tossing Bouquet. - I'm not sure why the bow came out blue in photos in real life it was a dark purple. Anyway, my tossing bouquet is finally finished and was made with the scraps that were left over from all the other bouquet's. I have to say I'm pretty impressed and that this came out really cute, I wish I could keep it for myself, and I'm very happy with all the bouquet's and bouts. Makes me even more excited to see everything put together! Day Two Hundred & Sixty-Four. - Project 365. Day Two Hundred & Sixty-Four. - My Essentials. - Purse, Cell Phone & Camera. What else could I need? Packed in that purse is also make-up and other random girly things. Day Two Hundred & Sixty-Three. - Project 365. Day Two Hundred & Sixty-Three. 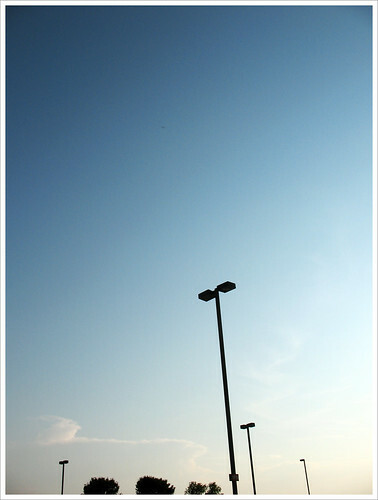 - Clear Blue Sky. - Just a random shot of the sky while I was waiting for William to get off work. Day Two Hundred & Sixty-Two. - Project 365. Day Two Hundred & Sixty-Two. 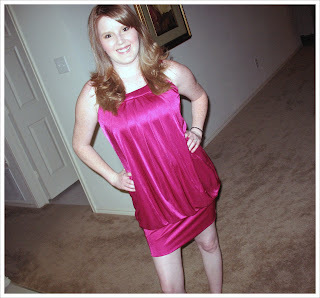 - Party Dress! - William and I met up with my bridesmaid for dinner, at Panera Bread, so that she and I could go shopping for a new dress and lingerie for the wedding night. After searching for a few dresses I tried them on and fell in love with this one. And I knew I'd be able to wear it on more then one occasion, Bachelorette Party, Wedding After Party and on the Honeymoon, so I was sold. 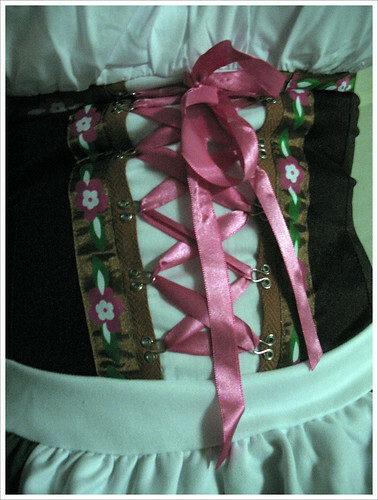 We also found some really pretty things for the wedding night so I am pretty excited about it all. Day Two Hundred & Sixty-One. - Project 365. Day Two Hundred & Sixty-One. - Examination Room. - After spending all afternoon finding a doctor that would see me the same day I booked an appointment just up the road. What seemed like forever, at least an hour and a half, sitting in the waiting room my name was finally called to be seen. I explained to the nurse what had happened and told her that my neck and back were pretty sore from the accident. She, I never actually saw the "real doctor", then prescribed me a pain killer and a muscle relaxer. I'm not a huge fan of taking medications in the first place and knowing that I'd have to take a pain killer made me a little uneasy. But I knew that it would help me feel better and my muscles be less tense. I am unsure, though, it I will ever use that clinic again since it didn't seem very professional. 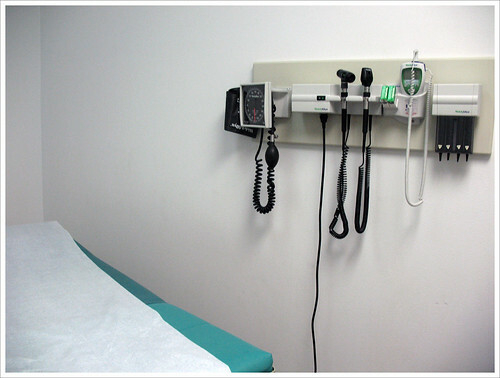 I am sure that is just my dislike of hospitals talking, though.